Every surgery has risks, but is it worth risking your life? This article proves how crucial it is to do your research and select a surgeon with the proper credentials. Cost isn’t the only factor to consider when researching a surgeon for a cosmetic surgery or plastic surgery procedure. In fact, it’s not even be close to the top of the list. Always interview,or at least research,several surgeons. You wouldn’t hire a contractor to work on your house without comparing quotes and checking references, so don’t let a doctor to perform elective plastic surgery on you without first doing the same depth of research. Make sure to choose a surgeon who is board certified (if in the US) by the American Board of Plastic Surgery. The American Board of Medical Specialties has a great website that speaks to this topic.Better yet, look for a plastic surgeon who is a member of an organization like the American Society forAesthetic Plastic Surgery. This organization checks the credentials of it candidates and scrutinizes a candidate’s case list to make sure they are qualified. 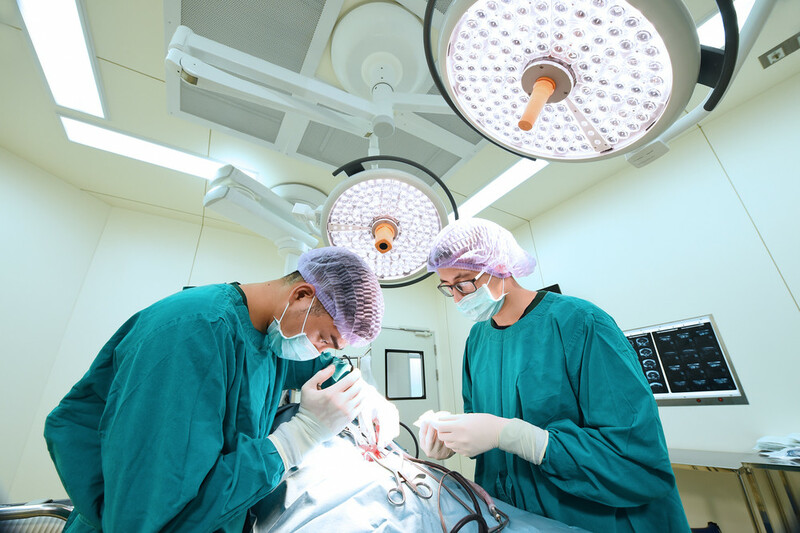 They also require a minimum amount of safety training and that their surgeons only operate in certified facilities. Ask friends for references as well. Word of mouth is one of the best referrals. If you know someone who had plastic surgery and was satisfied with the process and the results, that’s a big mark in that surgeon’s favor. Do not forget to do the research I have already mentioned though. Be very careful when you are doing your research on the internet. Remember that the US constitution allows free speech and thus anyone can call themselves whatever they want. In Bellevue, WA there are many physicians who call themselves board certified plastic surgeons. Most are indeed board certified but not in plastic surgery. We have a number who are otolaryngologists or ENT surgeons. Many of them call themselves facial plastic surgeons. Some are general surgeons and at least one is an obstetrician. One is an emergency room physician and a couple are dermatologists. I am not implying that these doctors are incompetent (some are very good indeed). What I am saying is that there are no standards that these physicians are held to like the plastic surgeons who are members of the American Society of Plastic Surgeons or it sister organization that I mentioned earlier, the American Society for Aesthetic Plastic Surgeons. As my kids like to say, “Just sayin”!